DENMAN mare Secret Trail produced an outstanding performance in treacherous conditions at Canterbury to record a fifth career victory. As the thunderstorms converged and the rain pelted down it was class that shone through as Secret Trail recovered from an early stumble to prove far too good for her rivals. 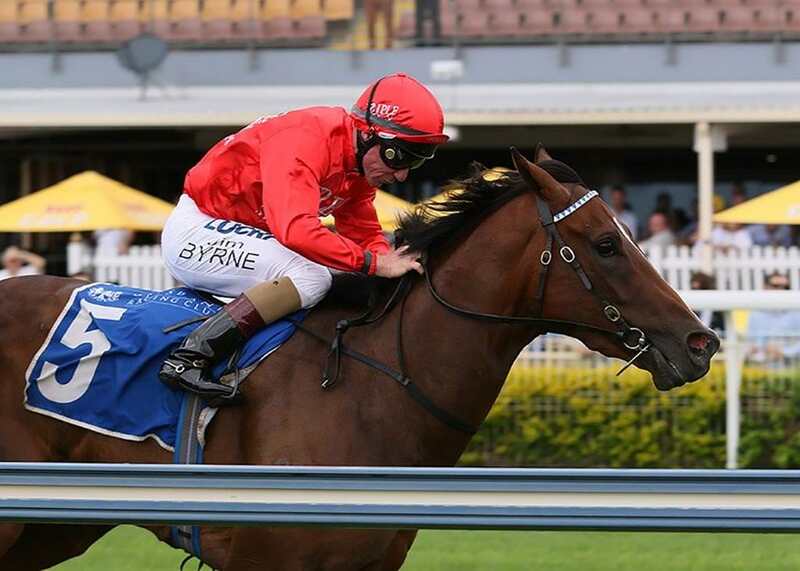 There was a concern over the wet conditions as the track was downgraded to a heavy 9 just prior to her 1100m sprint, however the four-year-old emphatically banished those fears as she burst through the gap under Nick Heywood and drew clear towards the finish. Saturday grade beckons for Secret Trail after her impressive display, with Peter Snowden suggesting class was what pulled her through. “Good result today. I wouldn’t suggest she particularly relished the wet track but her class got her through today,” he said.